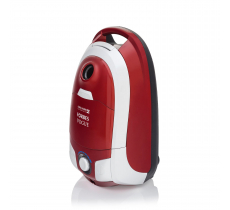 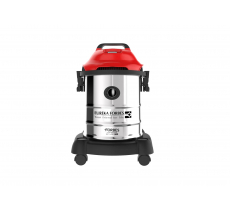 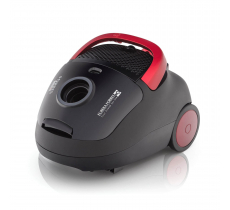 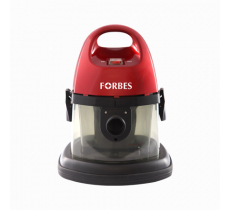 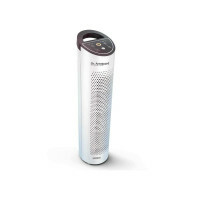 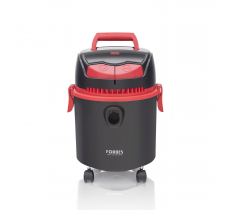 The vivid range of Euroclean and Forbes vacuum cleaners with deep cleaning technology add a new look and feel to your living space. 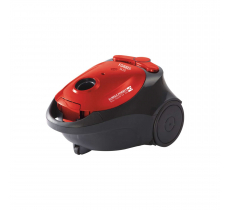 The vacuum cleaners clean both wet and dry surfaces of your indoor, outdoor and car and are priced between MRP ₹2499.00 -MRP ₹14790.00. 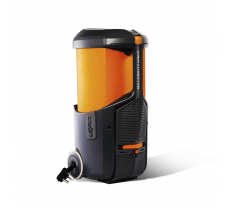 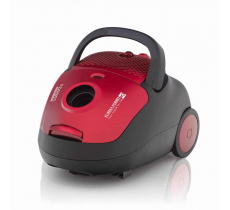 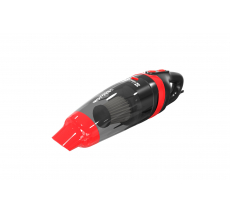 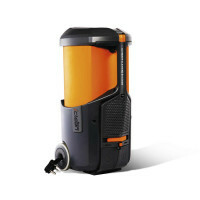 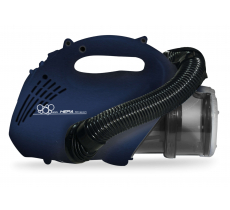 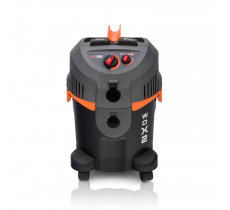 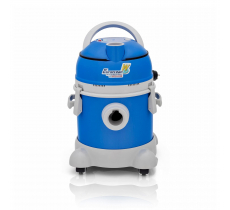 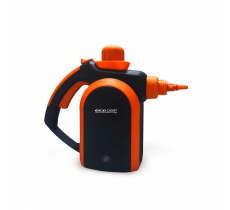 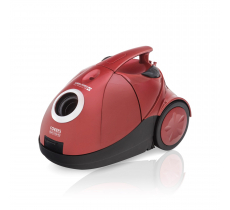 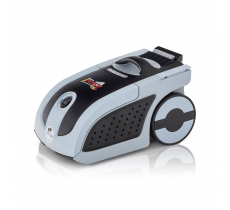 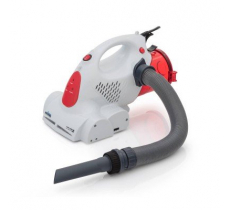 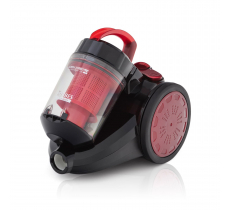 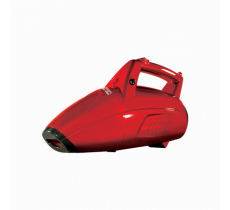 The vast range of vacuum cleaners with powerful suction and deep cleaning technology can clean your indoor, outdoor and car space with ease. 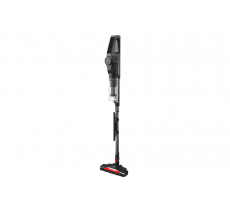 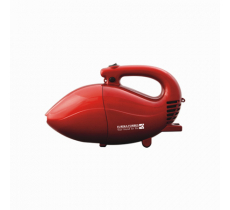 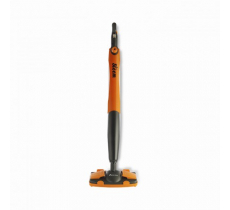 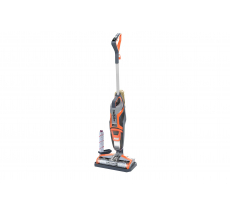 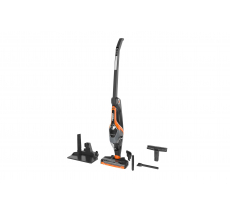 Priced between MRP ₹2500.00 to MRP ₹14790.00, the vacuum cleaners are enabled with a wide accessory range to clean all surfaces. 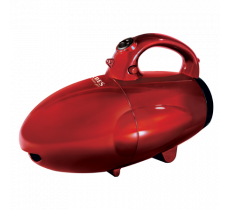 The vast range of vacuum cleaners with powerful suction and deep cleaning technology can clean your indoor, outdoor and car space with ease. 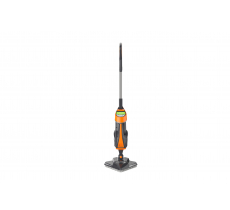 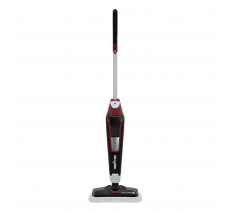 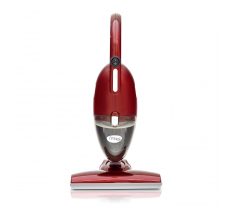 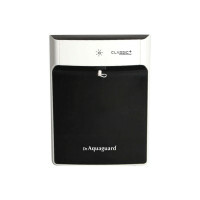 Priced between MRP ₹2499.00 to MRP ₹9999.00, the vacuum cleaners are enabled with a wide accessory range to clean all surfaces.